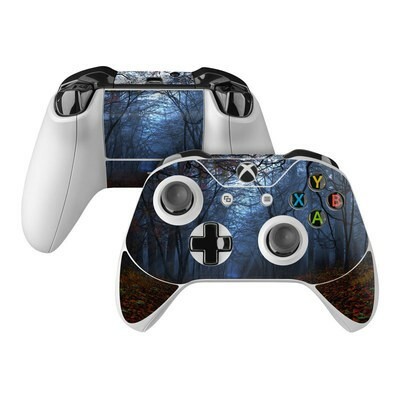 Remember, we offer over 1000 pieces of art as skins for your Microsoft Xbox One S Controller. 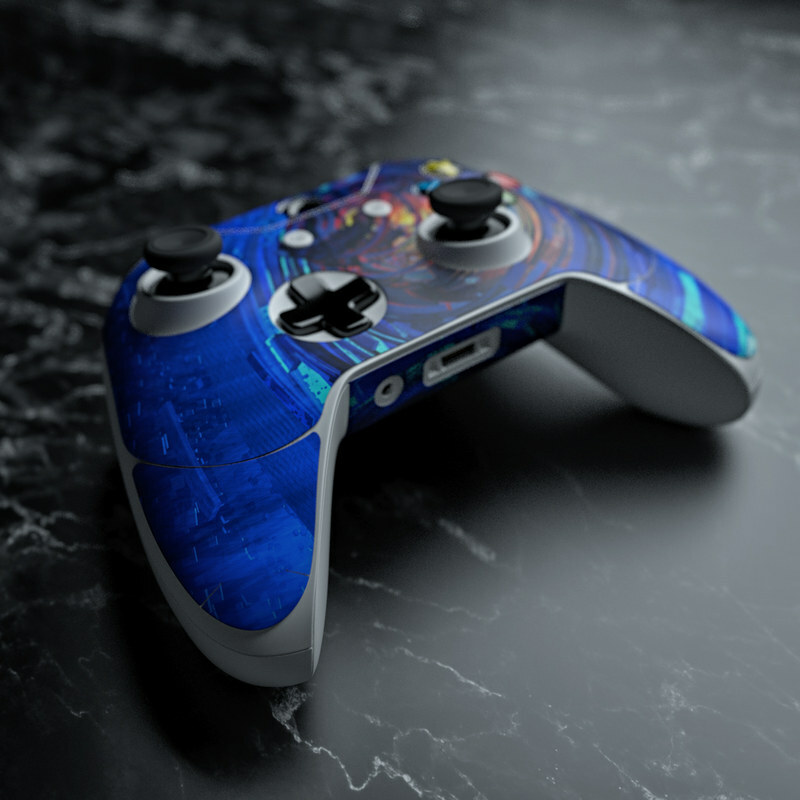 Great quality skin, easy installation and makes my controller look even better all around. 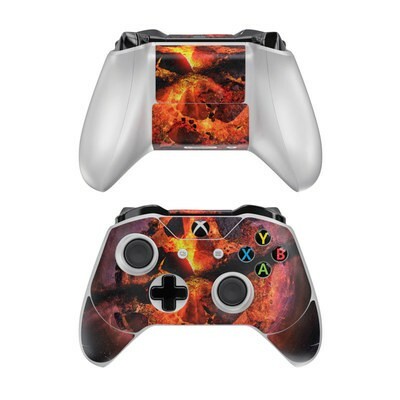 Great quality, really comfortable and thin enough to barely notice any difference from controller to decal. The image is beautiful and the cut placement is perfect for the image. The matte feature is nice as well and it makes the image appear even more professional than glossy, in my opinion. It looks perfect, just like the site excellent quality. This is by far my favorite skin! All my friend as love it and all ask where I got it! 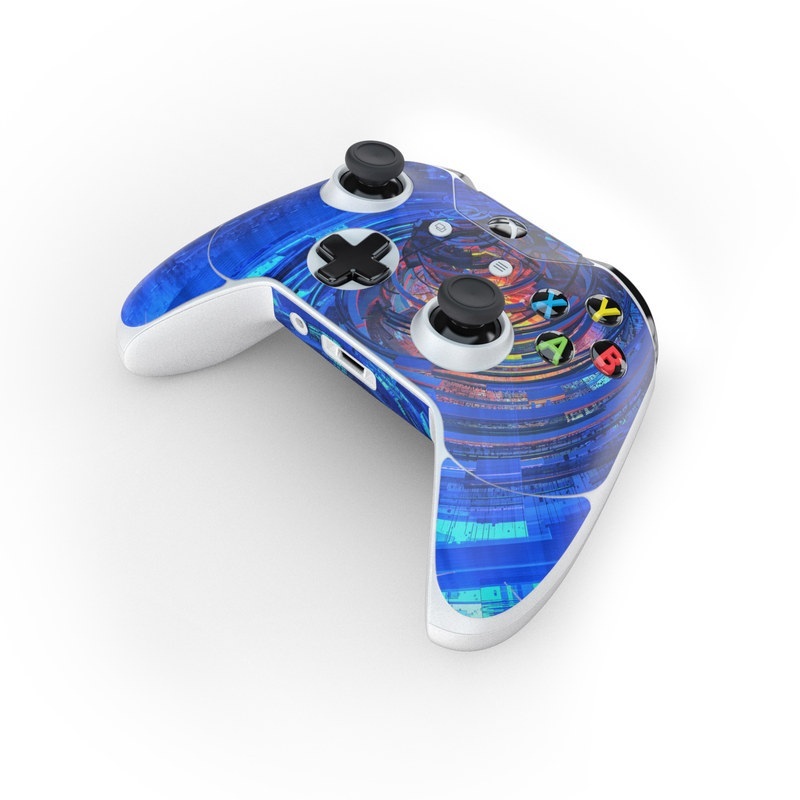 They can't believe it is just a skin and not a custom remote! I can't wait to put these on my new remotes as soon as I get them! It looks great and will be a great christmas gift for my boyfriend! Love the way this looks on my controller! Great. Love it. When my friends see it they say it looks cracked even though it’s just the skin. It was a little tricky smoothing the more rounded parts of the controller out but it all fits very nicely and I got it to match some of my other products that I have. These are top quality decals! I made an awesome custom skin based off my favorite Nintendo game! Came out great!! Great product. Looks nice and easy to apply. 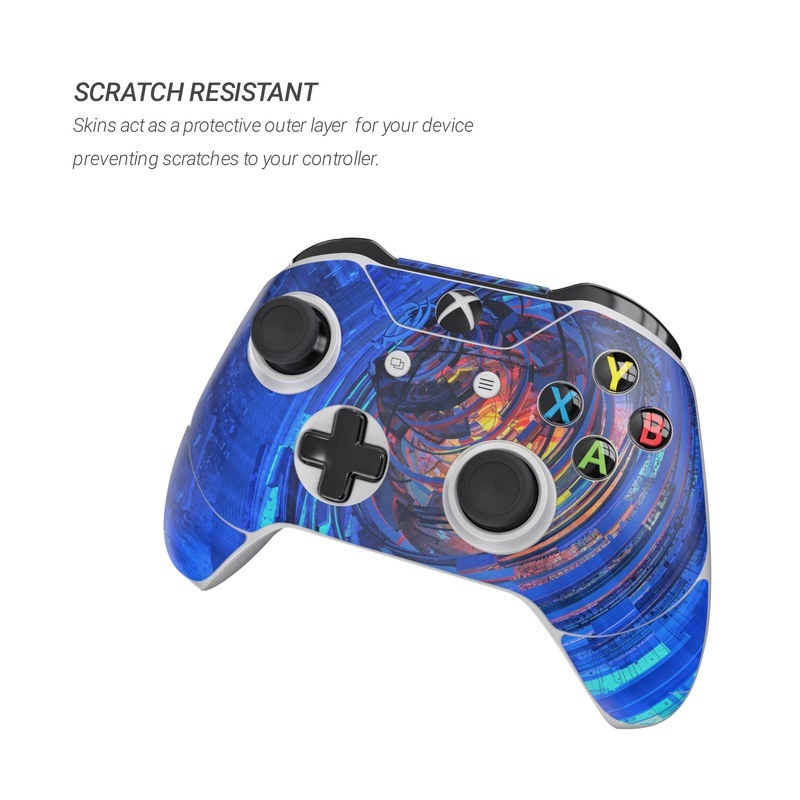 The skin looks cool in the first place until I have seen the product when it delivered, great service and nice work on the skin. It goes on very nicely, but my one problem is that it kind of pixelated images when they become to small. Got this to freshen up a blue xbox one controller. Looks really good and it's easy to find from across the room! Better than expected. Great quality. Easy application. Looks just as good as I seen it online, I seen some complaints about application was pretty easy as long as you take your time. Shipping how ever took FOREVER, but well worth the wait! Fits perfectly and has stayed on without any trouble. Got them for my little brother for Christmas and he loved them. The overall design was great, except the stickers that go where your palms rest kept bubbling up and did not want to stay on. this skin is the one to get! Looks really good on a black Xbox One Controller. 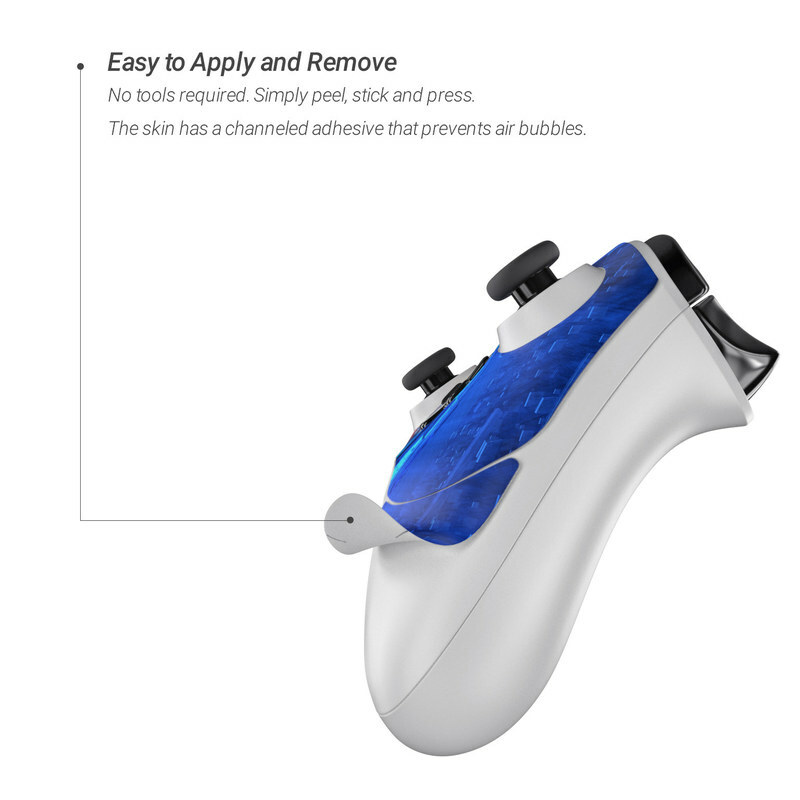 The stickers for the Xbox One Controller first looked complicated but they were very easy to apply. 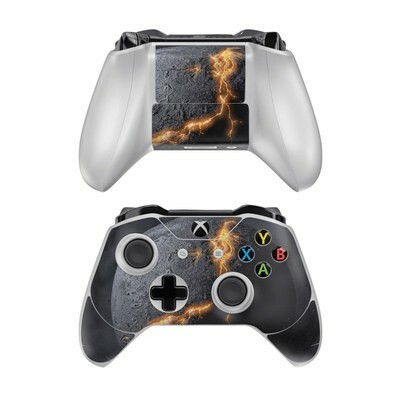 They fit the Xbox Controller great and make it look very cool. I would definitely buy more of these stickers for other devices and consoles in the future!!! ohmygoodness im in love with this! This fits well and looks cool but is very dark. The high gloss makes this skin shine! It looks really excellent! Great skin! Love the way it looks on my controller. Got this skin for my girlfriend, she absolutely loved it! It was quite simple to install as well. It looks good and will keep the controller in good condition for years to come. After I ordered it they sent it out really fast and it had good delivery time. Easy to apply, looks great! I absolutely love the artwork by Daniella Foletto. Her colors are both vibrant and soft. The art looks like actual real oil paintings. I have had friends come up to me and actually reach out and touch my laptop (I have ordered this image for the controller, my laptop, and a phone) just to make sure it is not actually painted. The matte option really makes the work look so professional and three dimensional. So beautiful. Fits great on my controller and I love the high gloss finish. Looks great too. Great gift for my teenage cousin! The controllers look awesome after using the decals! And no one gets confused over which controller they were using! Blends in perfectly with controllers standard black color and really makes it pop with detail. Was a V-day gift for my Boyfriend he is so happy with this. Looks so good on the controller!! My controller stands out among the rest now; definitely the hit between all my buds. I've always been into Japanese themes and this skin helps complete the same look I have going on my Xbox - One.